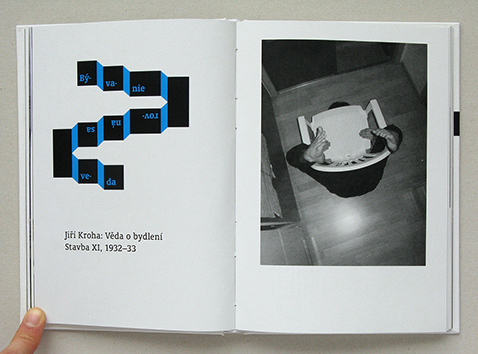 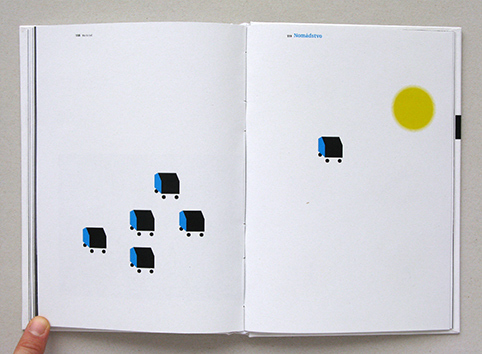 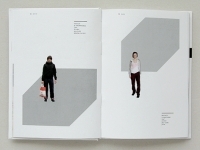 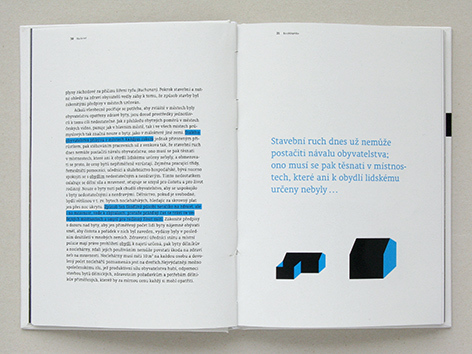 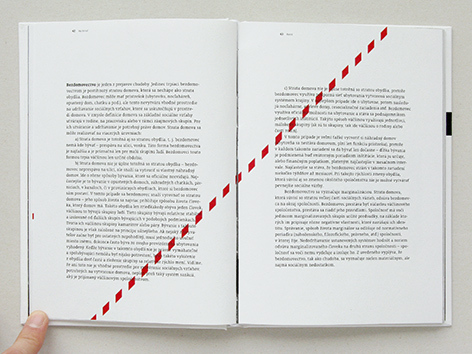 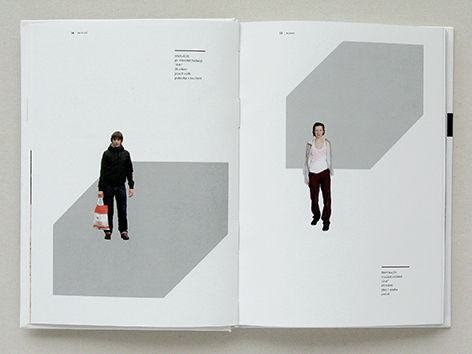 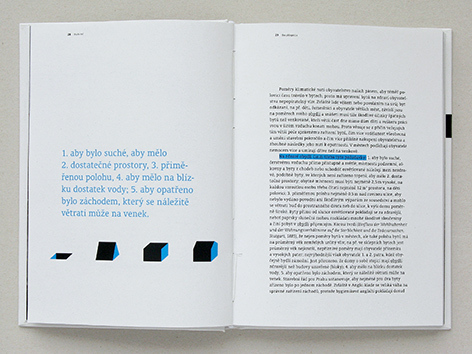 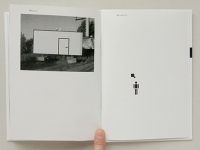 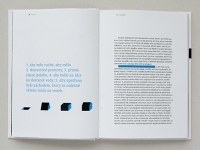 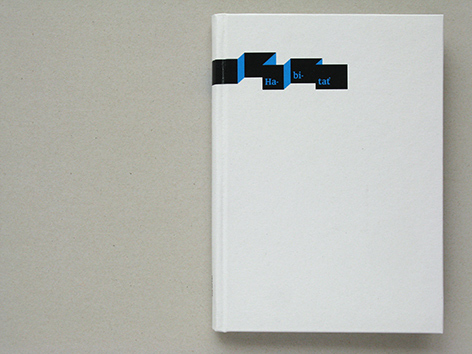 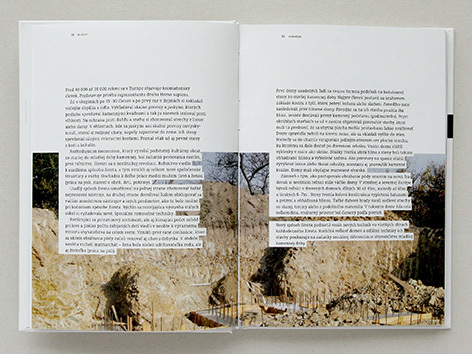 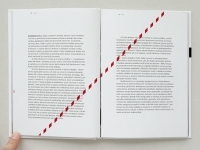 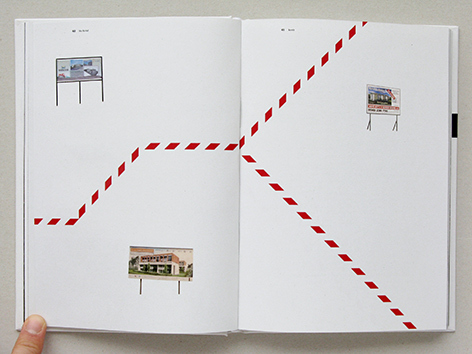 Publication Ha-bi-tať deals with the phenomenon of housing. 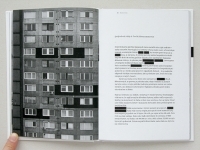 It contains essays on the history and development of housing. The texts are accompanied by visual commentary. 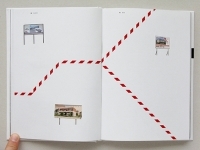 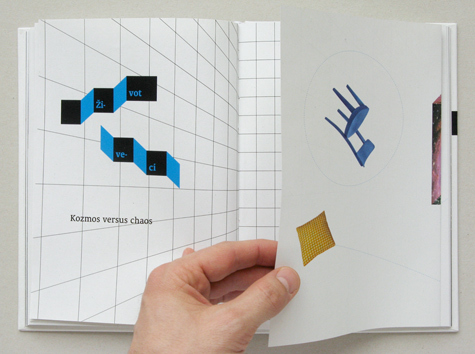 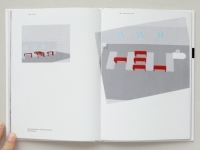 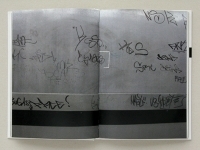 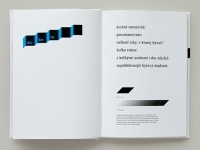 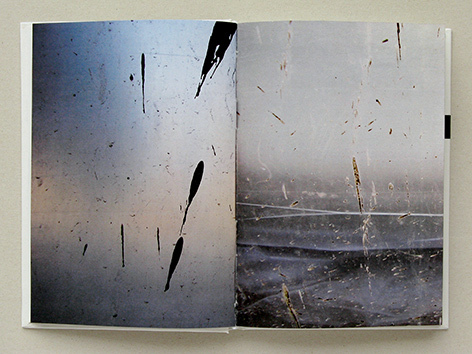 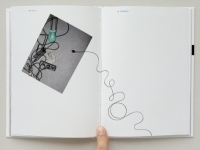 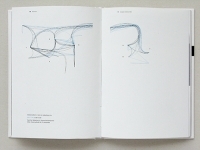 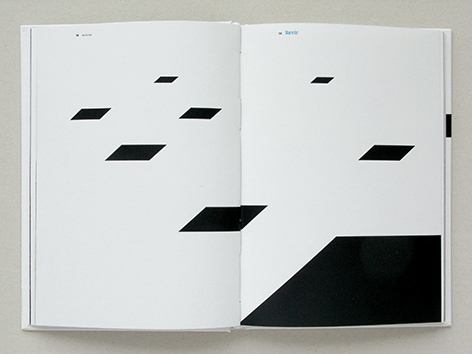 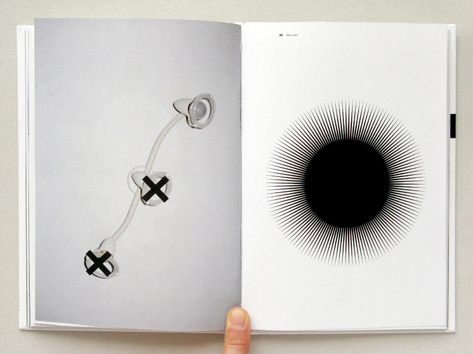 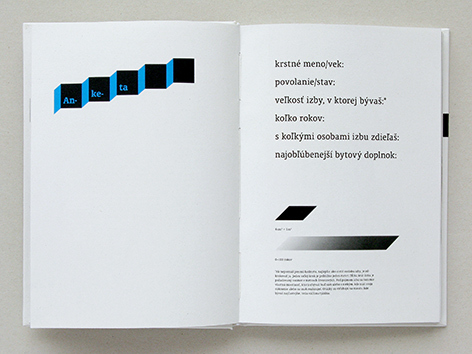 The book is a visual record of the structure which creates a living.